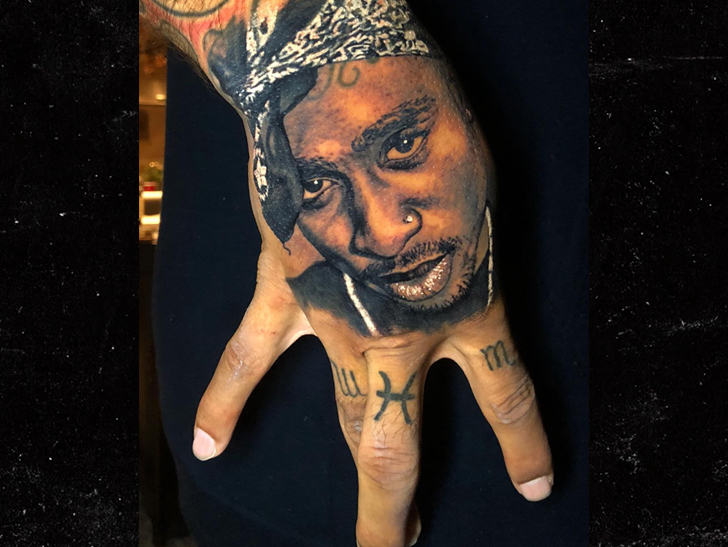 All eyez are on Matt Barnes‘ right hand … ’cause the ex-NBA baller just got the most insane Tupac tattoo!! The artwork is crazy real … and the story of how Barnes got it is even more wild. 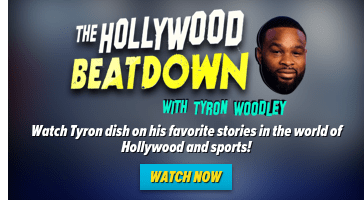 The former Laker — who’s tatted all over — was lookin’ for a ‘Pac piece … and after seeing a Kobe Bryant tattoo that artist Steve Butcher did … he hit him up on social media and locked down an appointment. 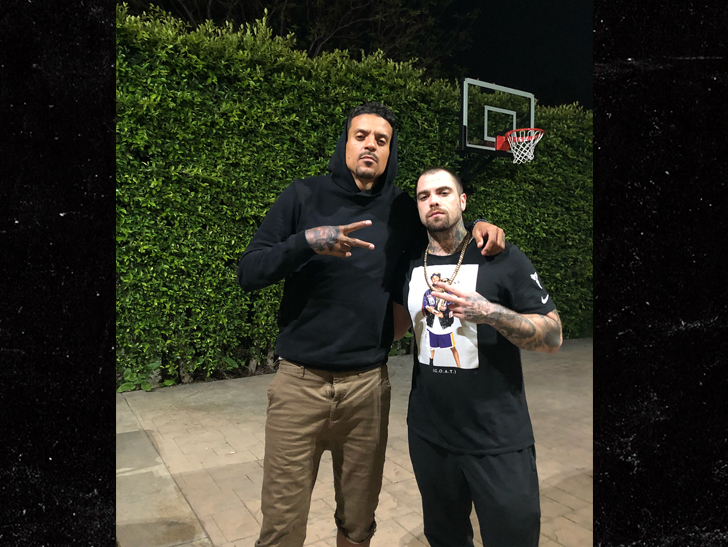 The dopest realistic tattoo artist we’ve ever seen flew all the way to L.A. (he’s from New Zealand) to ink Matt’s hand … and he says the ex-hooper couldn’t have been cooler! The tat took about five hours to complete — and we’re saying, job well done. 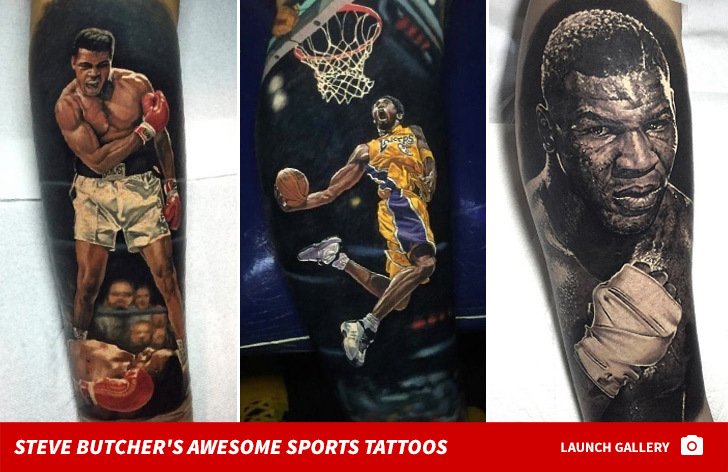 BTW … Butcher says Matt was the first NBA player he’s tatted … but he probably won’t be the last. DeAndre Jordan‘s already told him he’s interested in getting a piece done as well! !